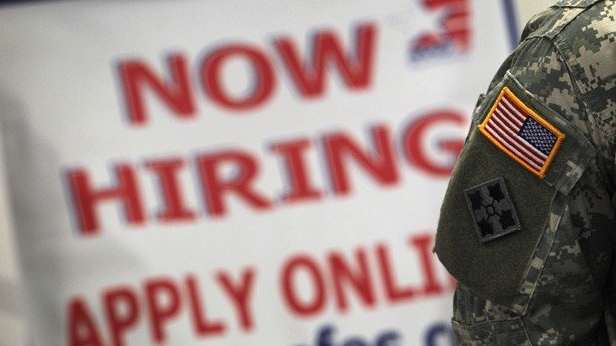 Thanks in no small part to initiatives by both federal and private sector employers, the veteran unemployment rate dropped to 5.3 percent last year — the lowest level since 2008, according to the Bureau of Labor Statistics (BLS). Figures released in March of this year marked 2014 as the fourth consecutive year this rate has declined. For the second year in a row, we’ve identified 25 of the organizations that are influencing the conversation, developing programs and best practices, creating or advancing new tools, and providing the philanthropic support that is helping to level the playing field.